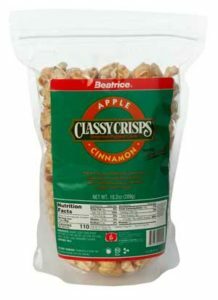 Through innovation, research, and development, Beatrice has created some unique products that have evolved into highly respected and trusted brands that consumers rely upon, for their quality and high attention to detail, in both appearance and flavour. 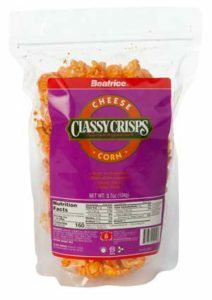 100% Natural and delicious, Beatrice Snacks uses only quality ingredients in each batch of our gourmet popped corn. 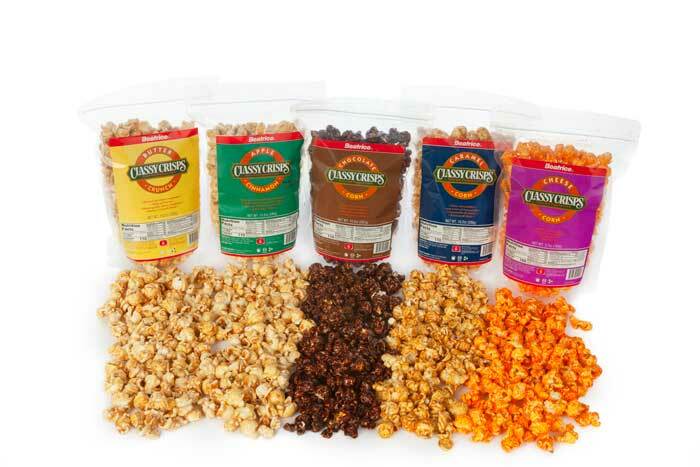 Beatrice Gourmet Popped Corn comes in four distinct flavours. 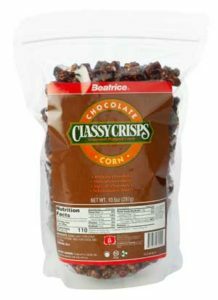 Caramel corn, with a rich buttery flavour, chocolate corn, Apple Fresh! apple cinnamon corn, and cheese corn. 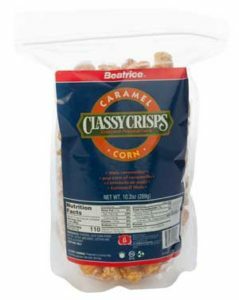 When you try Beatrice Gourmet Popped Corn, you can’t resist the full flavour. Since 1992, Napasada has been producing quality popped corn snacks. Originally, known as Dewey’s Gourmet Popped corn, the brand went through a name change in 2000 to reflect a more unique name. 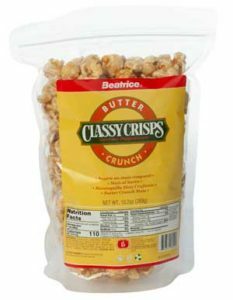 In 2007, Napasada became a product of Beatrice Snack Products, and now goes by the name of Beatrice Gourmet Popped Corn. Tarasov Herbal Dressing is a unique blend of herbs,maple syrup, expeller pressed canola oil, organic cayenne pepper and apple cider vinegar to name just a few of the delicious ingredients that will tantalize your taste buds. 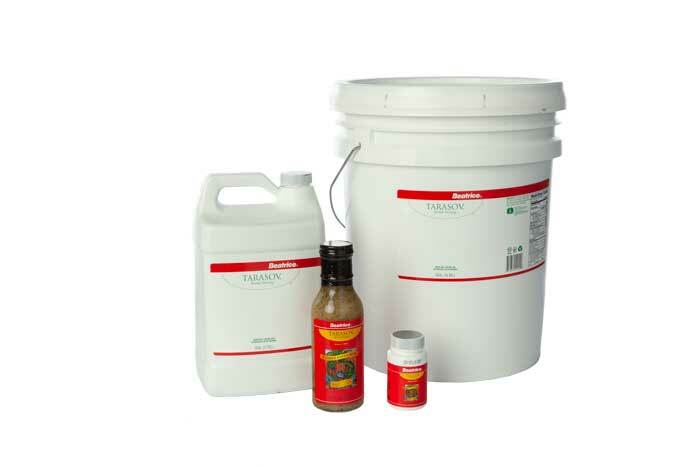 Tarasov Herbal Dressing has many uses other than just for use on salads. you can use this dressing in place of traditional meat flavouring enhancers, or as a marinade on vegan or meat products. The energy and vitality that Tarasov Herbal Dressing provides your body is second to none. Originally created by Arthur “Art” Tarasoff in 1981 for his personal use at home in an effort to prepare more home based nutritional foods and to avoid the highly processed foods that was standard at grocery stores. In 2008, Tarasov Herbal Dressing became a product of Beatrice Premier Foods. Tarasov Herbal Dressing still adheres to the original tradition of quality.